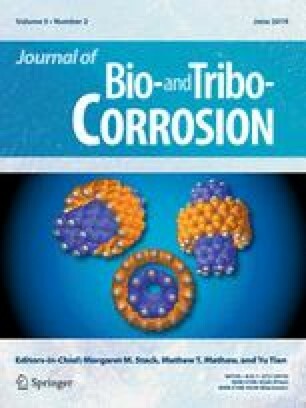 The adsorption behaviour of Ethyl 2-cyano-2-(1,3-dithian-2-ylidene) acetate (ECDYA) on carbon steel and its inhibitive action on corrosion in 1 M HCl and 0.5 M H2SO4 aqueous solutions were examined using different corrosion evaluation methods, such as weight loss, potentiodynamic polarisation and electrochemical impedance spectroscopy. The results obtained showed that the inhibitory character of this product increases with the concentration but this character is inversely related to the temperature. Tafel curves have revealed that this compound (ECDYA) possesses the indices of a mixed inhibitor. The inhibiting effect of this compound was interpreted through its adsorption on the metal surface. The Langmuir isotherm adequately describes the process of adsorption of the ECDYA molecules on the surface of the steel in this medium. The experimental results revealed that ECDYA restrains the corrosion reaction in both acidic environments, the inhibition efficiency being stronger in H2SO4 than in HCl. The discussion of kinetic and thermodynamic parameters such as activation energy, enthalpy, entropy and adsorption free energy has also been the subject of this work. Quantum chemical parameters were calculated and discussed.